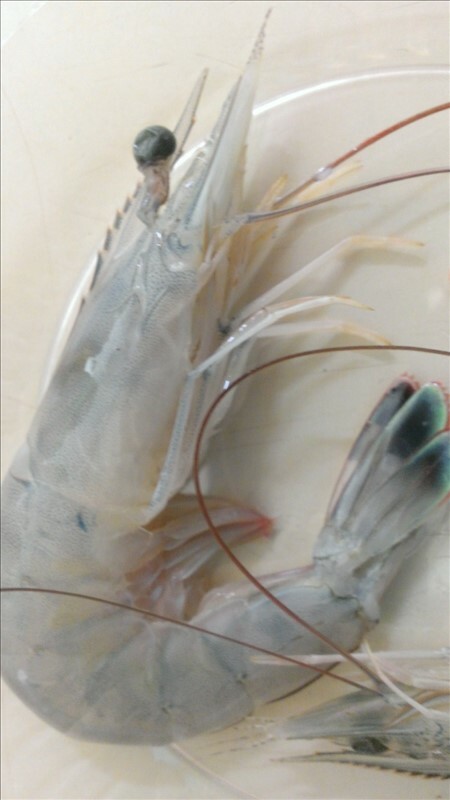 Went down to 2 different fish markets and the prices on 12-16 shrimp were some of the best I have seen in years. Suggest getting them and freezing them for later as they have spectacular flavor and the fact there are local jumbo shrimp available right now is just icing on the shrimp cocktail. You sir speaketh the truth! I picked up 30lbs... and may have to go back for more! Coming down on the 23rd. Who has the best price and where to buy. We usually purchase at O'neals but they are closed on the 23rd. Coming to Nags Head in about 3 weeks. where's the best place to get the shrimp. Love that place! Last September we were fortunate enough to get 50lb head still on for $3/lb. We are still enjoying it. As most of you know our normal Shrimp season is July and August. These are real local and Sound caught. Prices as low as $3 a pound for Heads On, Mixed Sizes. I guess you were told they were Local, very interesting. We did have a late Fall/early Winter run on nice Shrimp in the Ocean. This was a rarity. Possibly, yes local but previously frozen from that batch. Unless I needed something really special, Large or Jumbo (12 to 16) are not normally what I look for. Maybe I've been spoiled, but anything more than $5 a lb is too high. I think with the new NCDMF shrimp trawling proclamations we will not see the same prices again. We went there one day and they were sold out. They told us to keep an eye out for the trawler to be docked in front of their place. We spotted the trawler the next day and went back for those shrimp. Coincidentally after unloading the trawler moved down the Dock a few hundred feet to a slip at Oden's Dock. It remained there to participate in the annual "Day at the Docks". Matter of fact I believe Bluefish snapped a photo of the trawler while it was there. We spoke to the crew, they were from in inland side of the Pamlico.